Smartplay is committed to support and service after the sale. 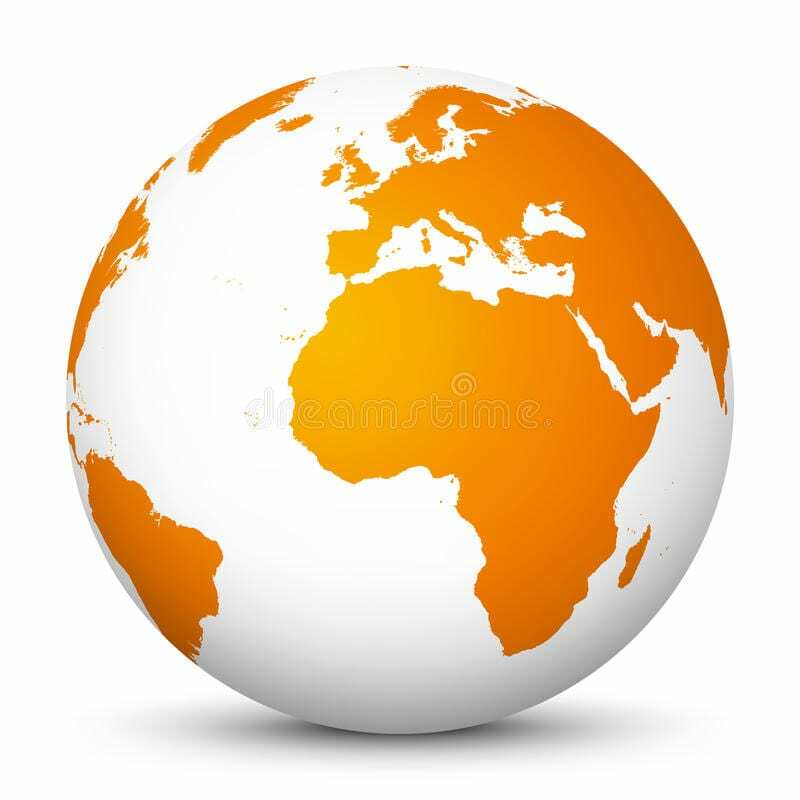 With technicians based in both the United States and Europe, we are available 24/7 to keep your lottery operating properly. All machines come with a free warranty for up to one year, depending on the frequency of your draws. For example, machines being used once per week have a longer warranty than those being used continuously, drawing every 10 minutes. 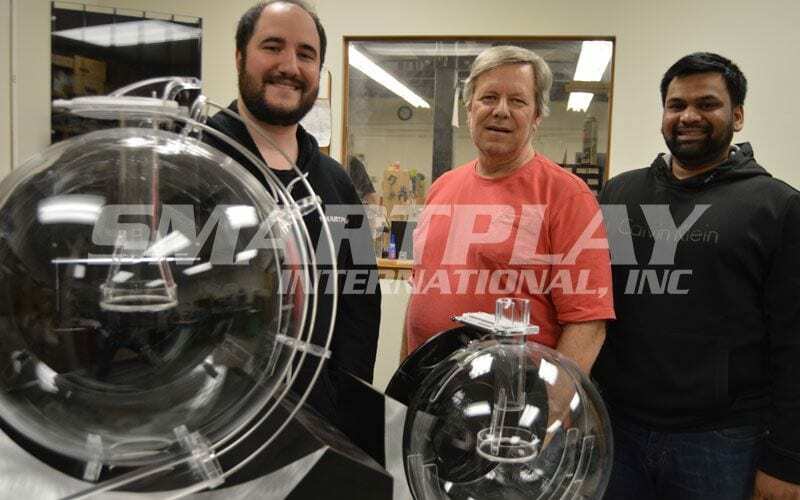 While over a dozen Smartplay technicians are on call, lead technicians Zach Luneau, Randy Craft and Shyam Patel handle most of the on-site maintenance and installations outside the United States. They are on the road every month!